BREEDS of horses Stock images for purchase. To Owners. All ordered 8x10 and larger prints will have leadlines removed from headshots. as well as basic retouching. ( removing manure piles or fixing a closed eye ) at no charge. Any orders over $200.00 will receive a FREE , Bound 4x6 ,5x5 or 5x7 "brag book" with 10-20 of your best images from your shoot. 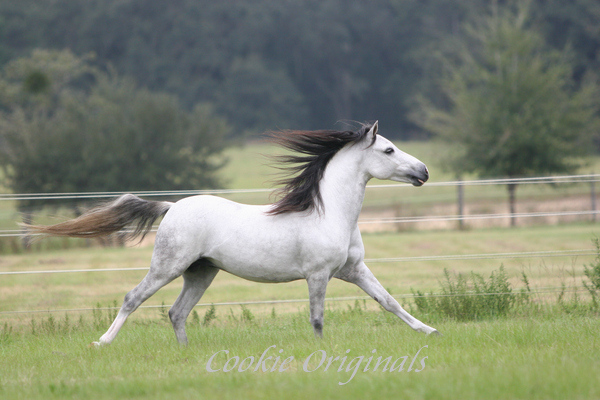 Thanks for allowing me to photograph your beautiful horses.